IoT is one of the major industrial revolutions that is impacting all business, governments, and consumers. According to HIS forecasts, 30.7 billion devices will be connected by 2020 and 75.4 billion in 2025. Though it is rapidly growing, it comes with its own challenges. Transforming IoT ideas into prototype demands grass root level understanding of various disciplines. The developer needs to understand how hardware, gateways, middleware, cloud and data analytics go hand in hand during the development of the product. Shortage of skills is one of the major concerns that is bothering IoT industry growth. Connecting talents, who are geographically distributed, with companies is becoming tedious day by day. Here comes ‘Hurify’ to overcome challenges imposed by skill shortage in IoT market growth. 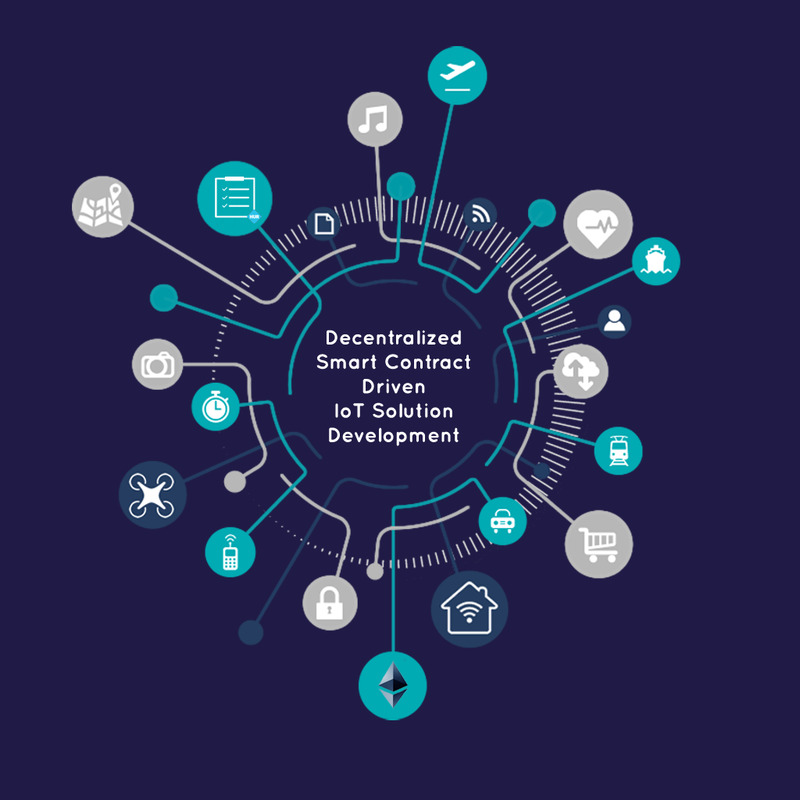 Hurify — A Decentralized smart contract platform that aims to connect clients and developers to build innovative IoT products/solutions.Hurify builds trusted platform where developers who are spread globally get paid securely for their contribution towards product development. It enhances IoT marketplace by swiftly converting any concept to prototype with low development cost. Effective talent search and secure on-time payment are few additional features make Hurify platform unique. The main goal of this platform is to bridge the gap between the demand and talent. Freelance developers present globally can exhibit their talent by productively contributing to any client’s IoT idea directly without any third-party interference.A client can use the Hurify platform to post their IoT requirement for product development and look out for developers. Developers, on the other hand, can create their Hurify profile providing all their expertise. They can bid whenever a client posts their requirement. The client chooses a developer who best matches their requirement and a multi-signature escrow is used to hold the HUR Tokens for all payments within Hurify platform. HUR Tokens are released to the developer once the project is successfully completed along with a Smart Contract certificate. Hurify platform’s Smart Contract prioritizes developers with the certificate over others without the certificate. Developers can also increase their credibility by actively participating in forum discussions, posting blogs and receiving recommendations for answers they post in the forum. Developers get rewarded for these activities with HUR tokens. As part of the ecosystem build-up, Hurify plans to partner with universities to build, train, certify and onboard trained developers onto the platform. Hurify also features hardware rentals from developers and hardware manufacturers that can be used for IoT product developments. By allowing hardware rentals, Hurify aims to remove hardware being the roadblock for the IoT product development. Sensor devices can be connected and accessed remotely via Hurify platform. Hurify Beta is the MVP of the platform that is currently under testing and available for product demo on the Ethereum test network. Hurify has already partnered with Stewart Mckelvey, the leading law firm in Canada; Drone Think Do, the leading Drone consortium in Europe; Paasmer IoT and Drone platform, the innovative Platform As A Service provider in the United States. The Decentralized Blockchain platform for IoT development. Connect. Collaborate. Create.